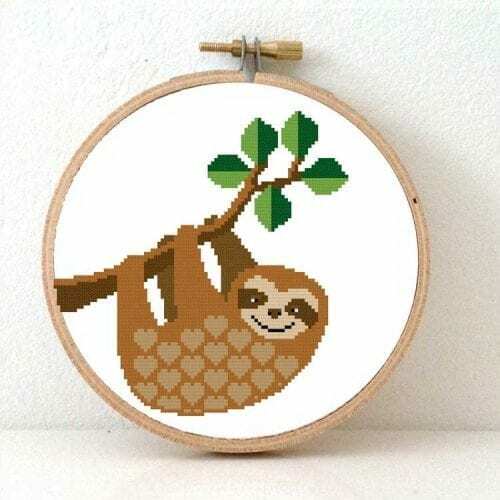 How to cross stitch over multiple threads? 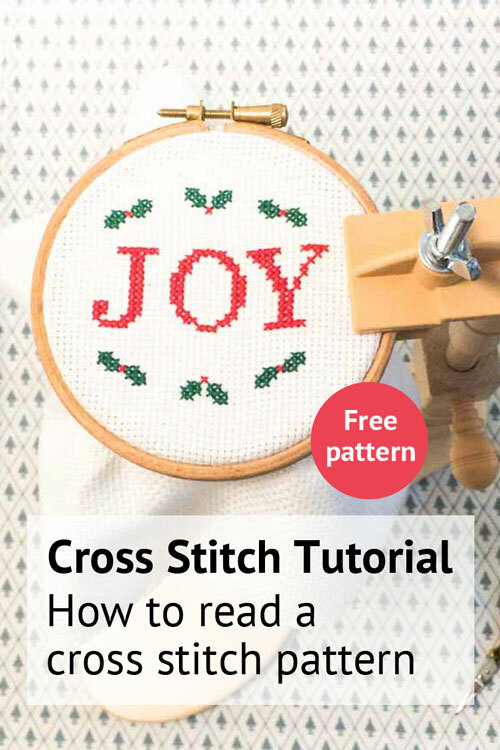 Sometimes you read in a pattern: “Stitch over 2, or stitch over 3, over 4, etc. 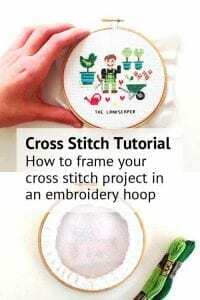 If you are new in the world of cross stitch, or if you always stitched on Aida cross stitch fabric, you might wonder what it means to stitch over 2. 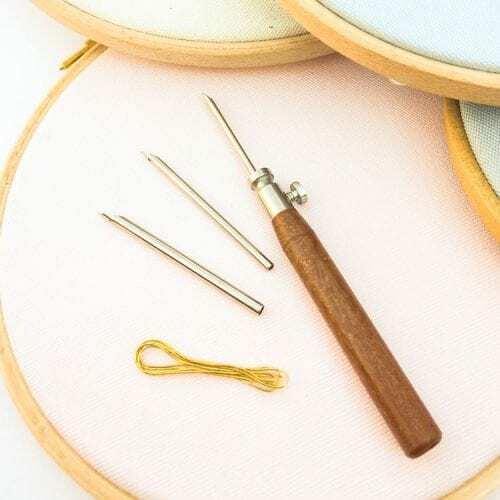 In this post we explain how you can stitch over 2 or more threads. 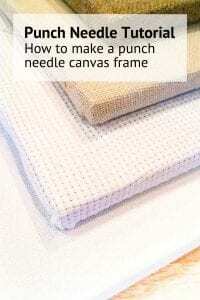 Commonly stitching over multiple threads is done on evenweave or linen fabrics. 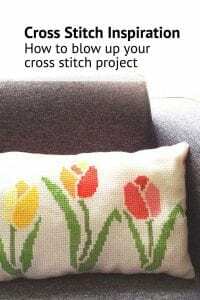 But you can apply this technique on Aida fabrics when you want to blow up our cross stitch designs. 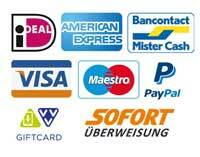 Not sure which fabric you want to use? 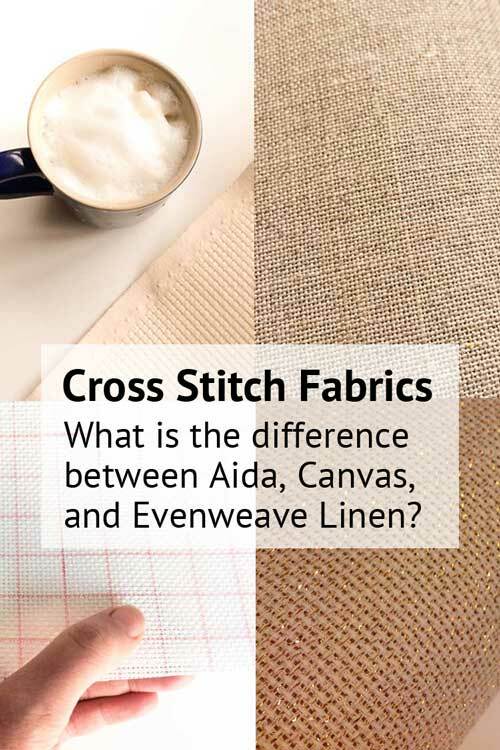 Read our earlier blog about the difference between Aida and Evenweave or Linen fabrics. 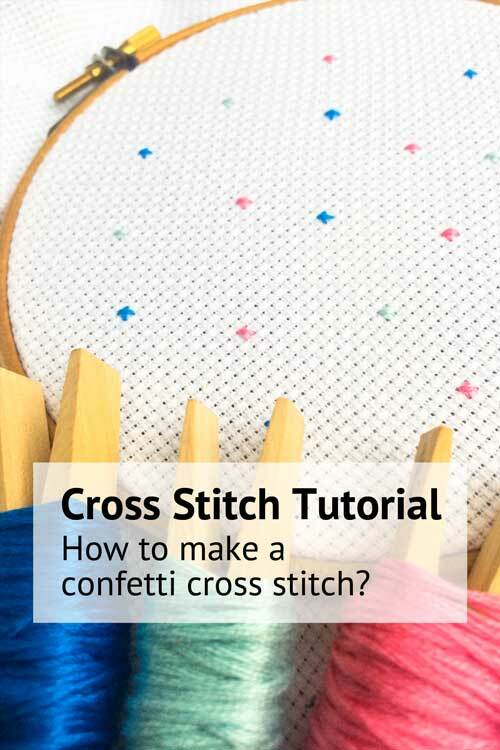 How do you stitch over 2? 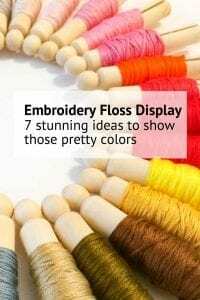 How many strands of embroidery floss do I need to use? 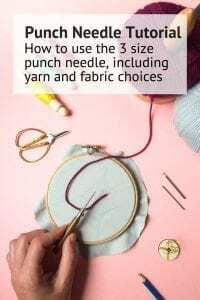 How much fabric do you need when stitching over 2? What do you mean with stitching 2 over 2? 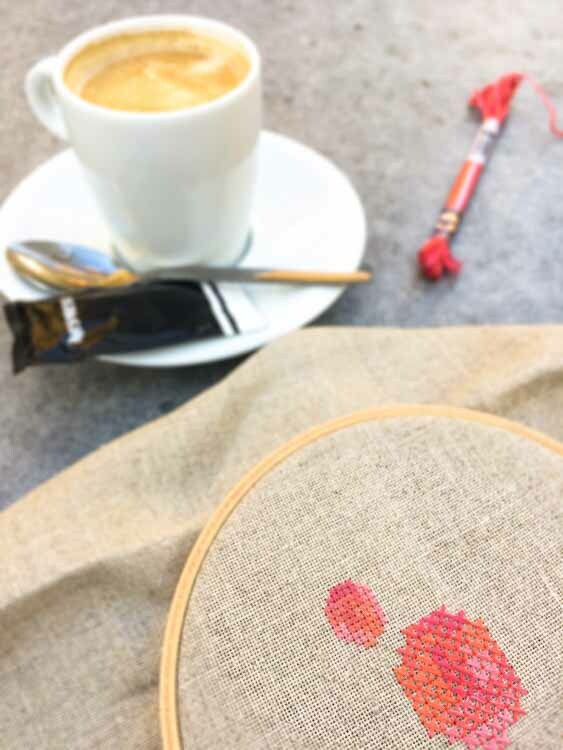 How do you cross stitch over 2, 3 or 4? 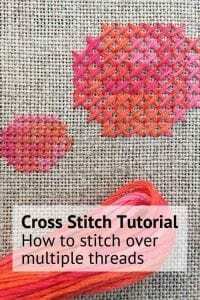 Cross stitching over 2 means that you will stitch over 2 threads of the fabric. 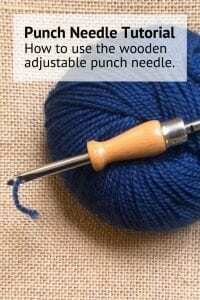 You basically skip one hole (both up and to the side) and enter your needle in the next hole. 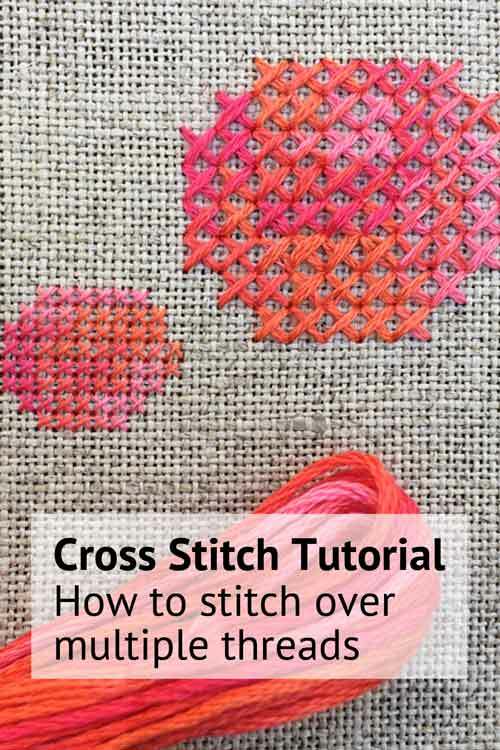 So you stitch on a square of 2 x 2 threads. 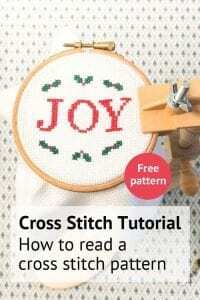 When a pattern indicates you should stitch over 3, it means that you should skip two holes and stitch in the 3rd hole. 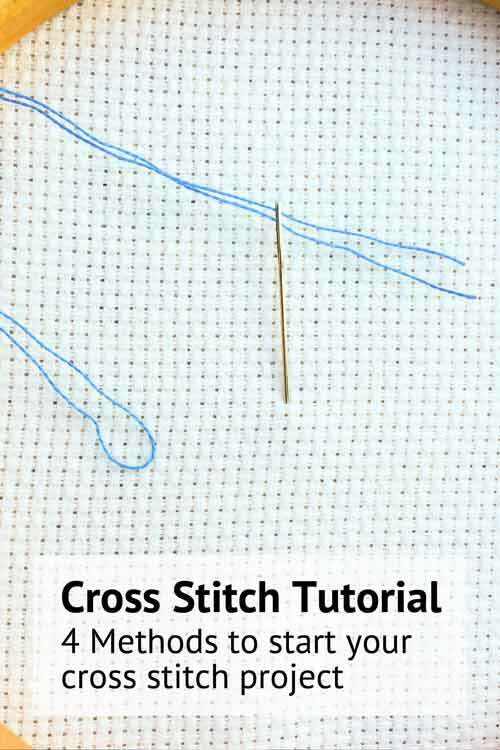 And when it reads “cross stitch over 4”, it means you have to skip 3 holes and enter your needle in the 4rd hole. 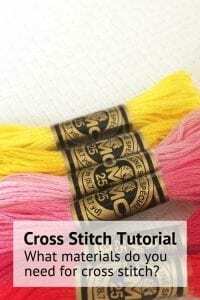 How many strands of floss do you need to use when stitching over multiple threads? 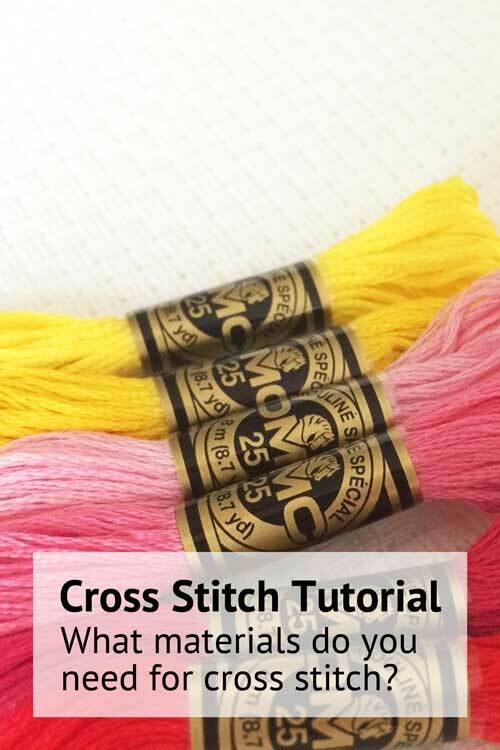 When you change your fabric count, you might need to change the number of strands you use when making a cross stitch. 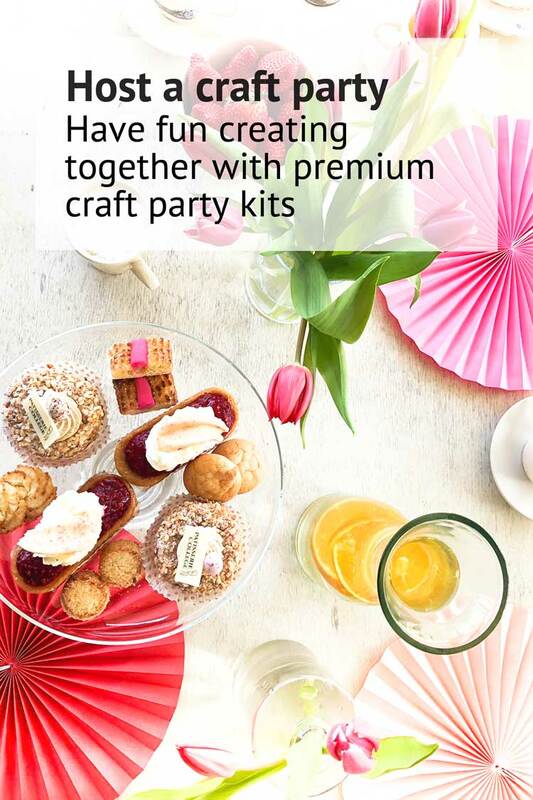 The table indicates our preference, and is also the basis for calculating the amount of floss we include in our DIY kits. 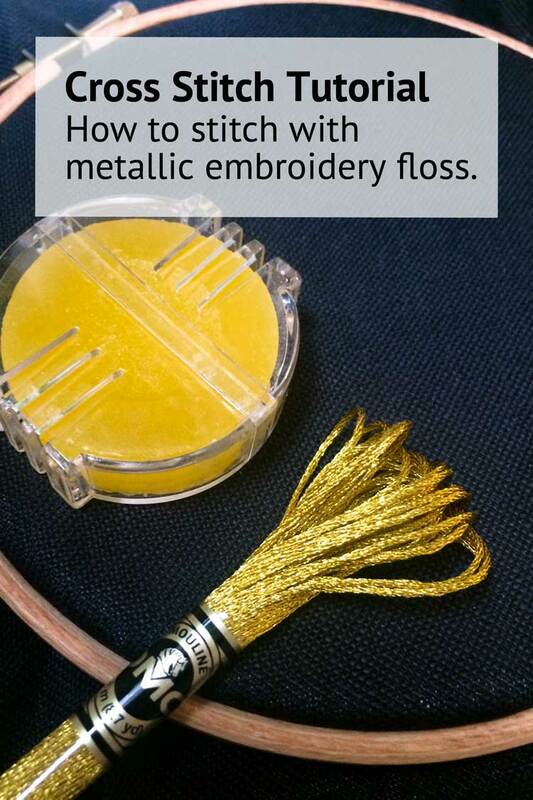 All indications are for regular DMC embroidery floss , which is sold in skeins of 6 strands. 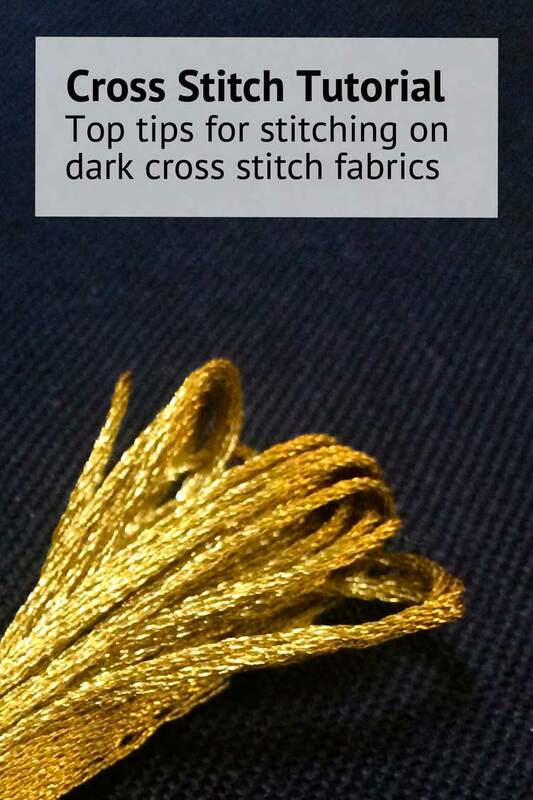 Cut a lenght of about 1 meter, and then you can easily seperate the strands. 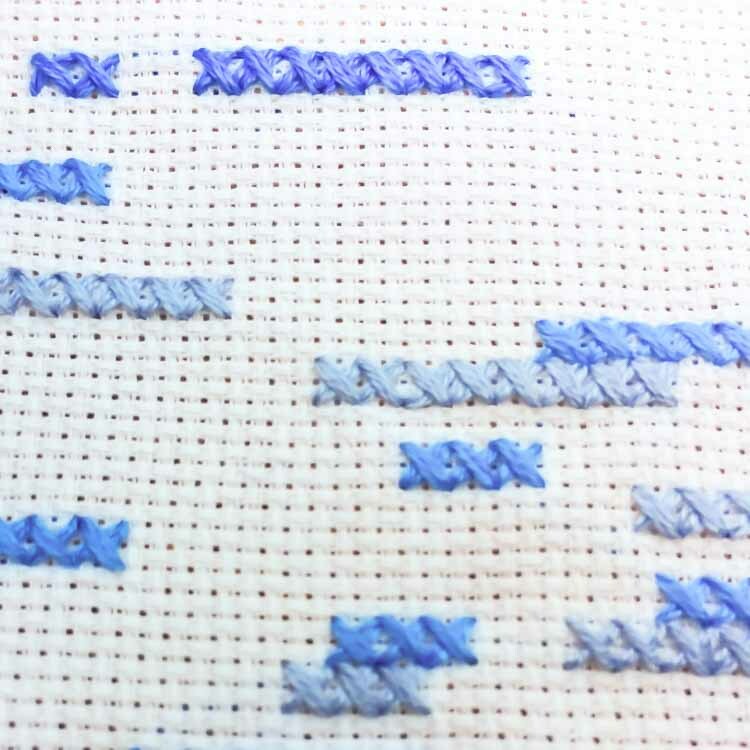 We always recommend that you stitch a few test stitches to find your prefered combination. Some stitchers like their work to look very fine and use few strands of floss for their embroidery projects. 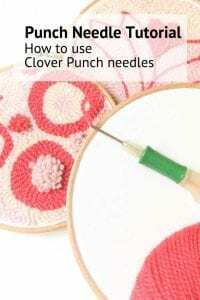 Other stitchers like full and fluffy stitches that pop from their fabric and use more. 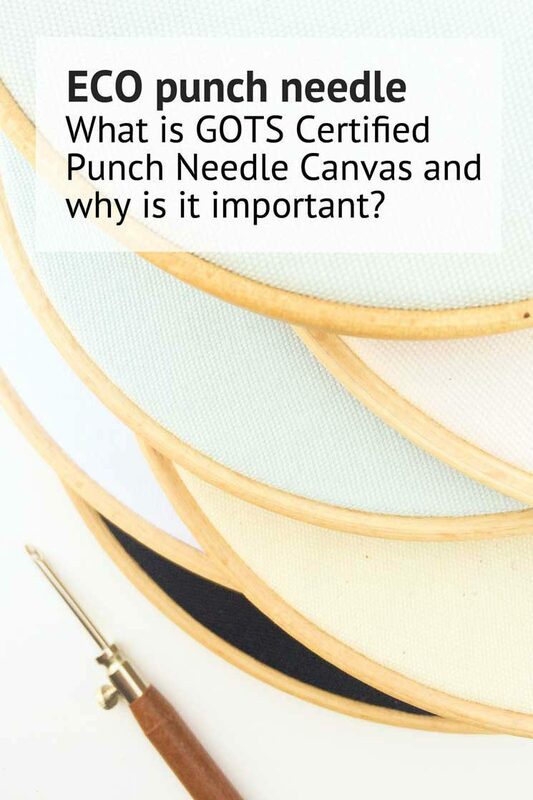 This totally depends on the count of your fabric. 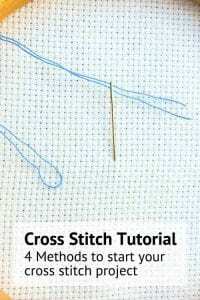 Most cross stitch patterns indicate the size of the required fabric in Aida 14 count cross stitch fabric, unless explictly mention otherwise. 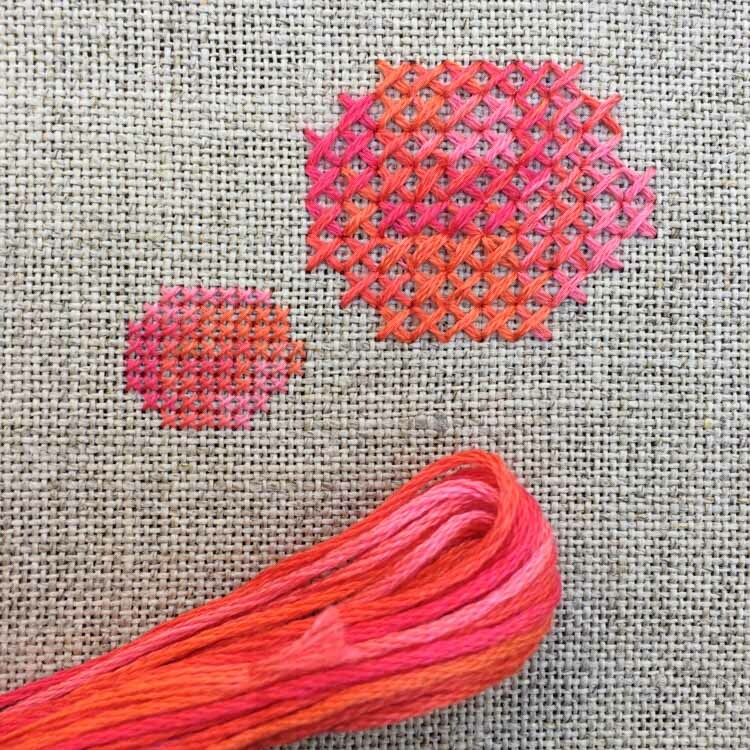 When you replace this fabric with an evenweave 28 count fabric, you need exactly the same size when stitching over 2. 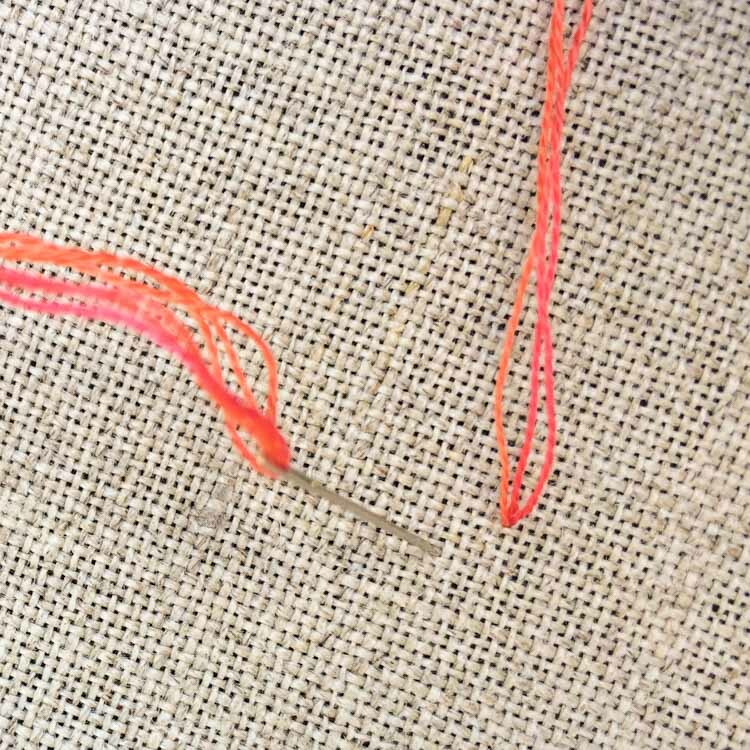 The count in the fabric indicates how many threads there are in an inch. So a 28 count fabric stitched over 2 will require the same size fabric as a Aida 14 count fabric stitched over 1. 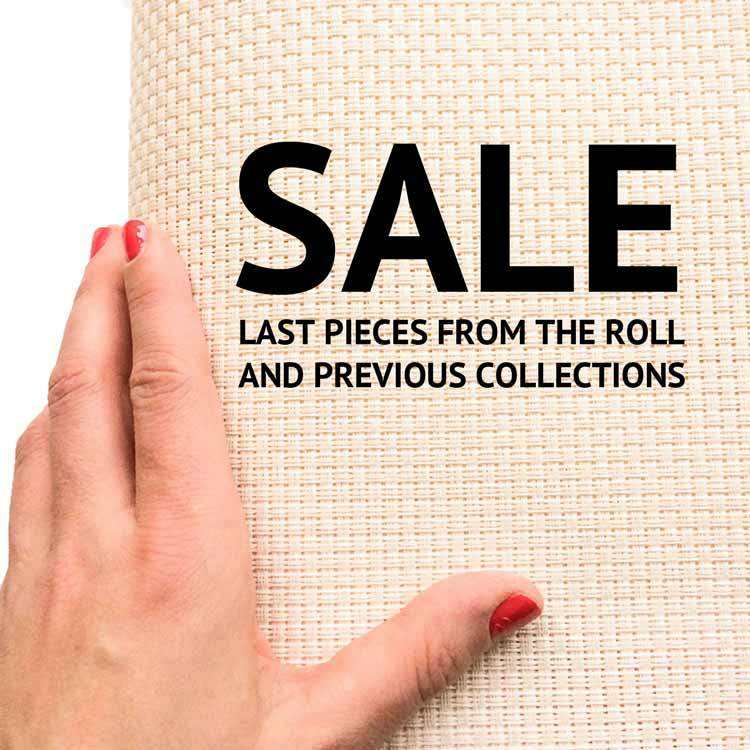 The table shows which fabric you can map without impacting the size of your final piece. 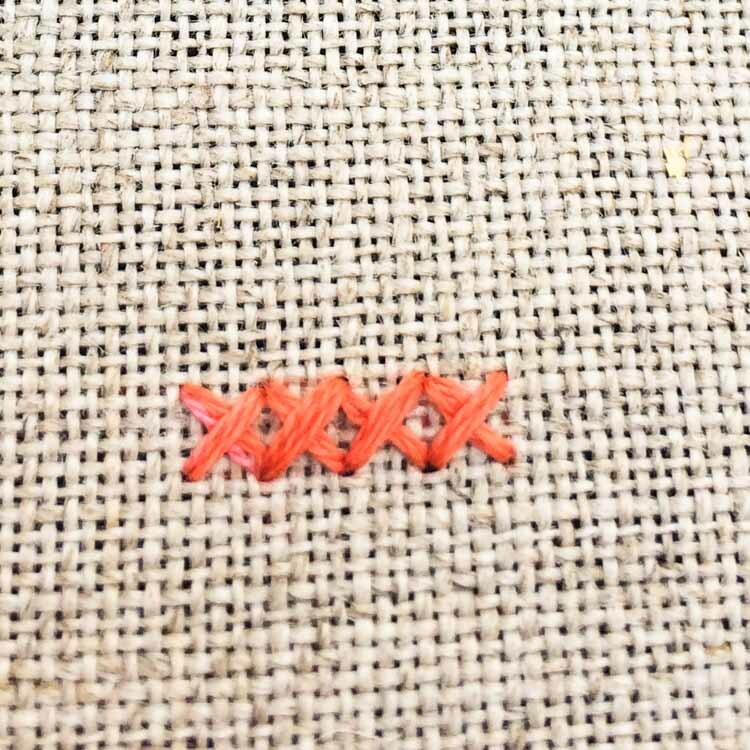 What does it mean to stitch 2 over 2? 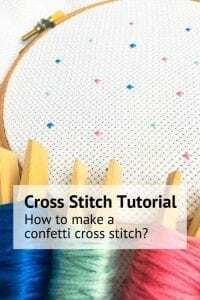 Stitching 2 over 2 means to stitch with 2 strands of embroidery floss over 2 threads in the fabric. 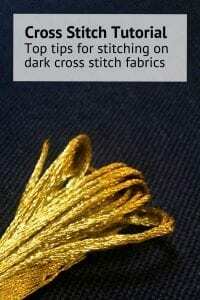 Simularly when a pattern says “stitch 3 over 2” it means to stitch with 3 strands of embroidery floss over 2 threads in the fabric. 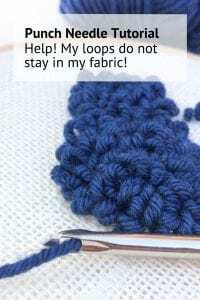 Most of the times a pattern will also include a recommendation of fabric to use. 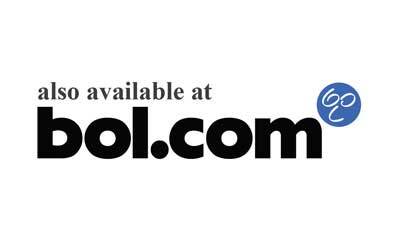 If not provided, you can check the above table. 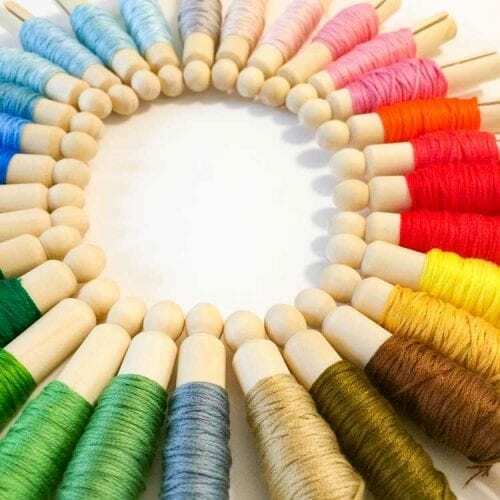 There you will find our recommendation for the amount of strands used per type of fabric.